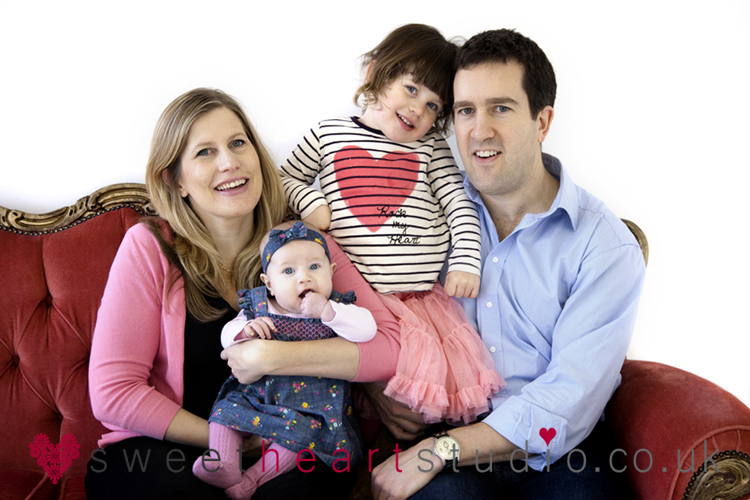 If you would like some up-to-date family photos in the studio, please get in touch. 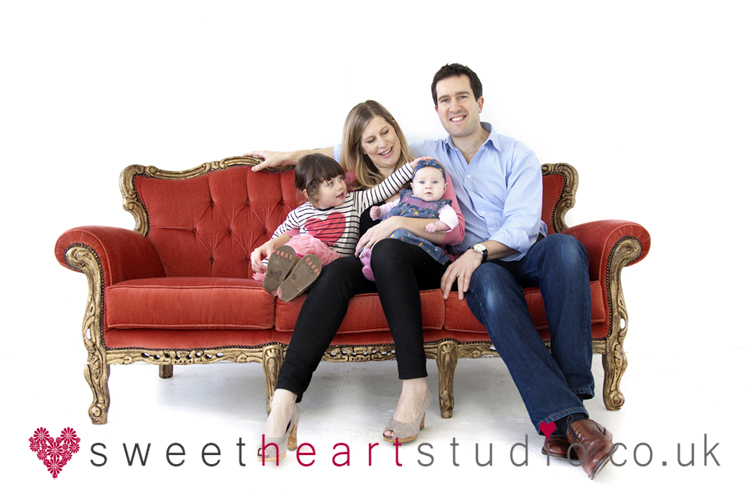 I have a beautiful sofa, a choice of backdrops and some lovely props (plus I’m close to lots of coffee shops, restaurants and shops if you feel like combining lunch or a shopping trip with your shoot). I run studio shoots all year round weekdays and some weekends. 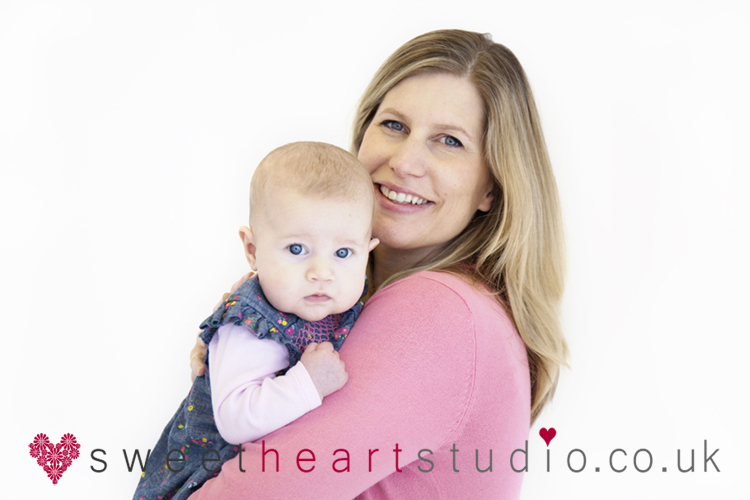 And I will be running some special sessions for Mother’s Day (which is on 30 March this year). So if you think that’s something you would be interested in, please do get in touch. In the meantime, here are some of my favourite photos from the session. All images and content are © 2019 Sweetheart Studio - please do not reproduce|ProPhoto Photography Template by NetRivet, Inc.